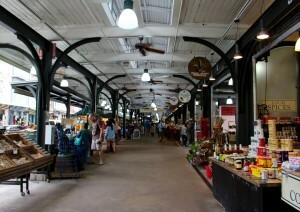 After your tour, visit the French Market. This market’s history dates back three centuries, and today, it spans six blocks with a flea market, cafes and restaurants, a farmers’ market, eateries, shops, and more. Explore the market, do a bit of shopping, and choose your favorite New Orleanian eatery for dinner. 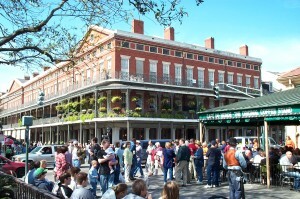 While in New Orleans, you must stop for beignets and coffee at Café Du Monde, a world-famous New Orleanian institution. 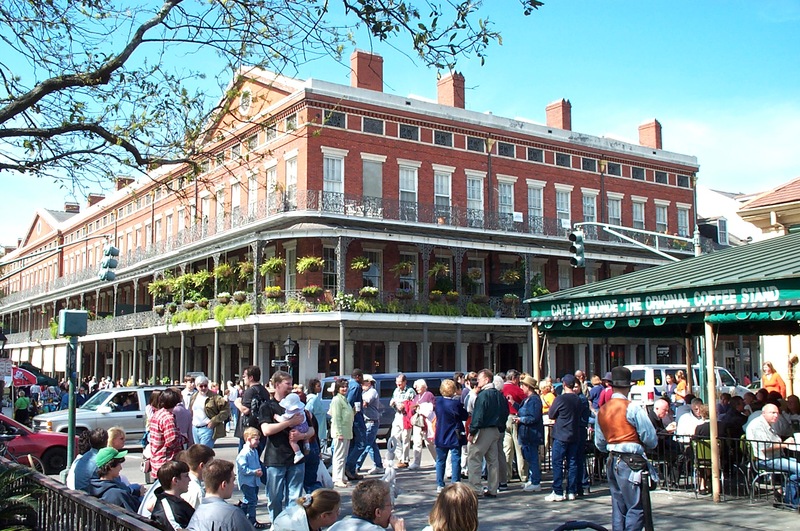 A part of the French Market, a night visit to Café du Monde will reward you with a much shorter wait, and the perfect dessert to end your first of three days in New Orleans.